You are not forbidden to eat what you like but you have to do it in moderation especially if you have diabetes. How to fight diabetes is one of the most frequently asked questions by many individuals. Being smart when it comes to food choices is the answer. What you have to do is consider healthy eating. Food is undeniably one of the basic needs of people. Regardless of your gender, age, and race, you need food in order to survive. It has been a part of different cultures. This is why many individuals love to try different delicacies which are being served around the world. The only problem for some individuals is that they are too much overwhelmed with the foods that are served on their tables. Being unaware of the food that you eat can be one of the causes for you to have health problems. Taking control of what you eat is vital particularly if you have diabetes. Having this illness is no joke. Take note that having diabetes means that you have high levels of sugar in your blood. If not given attention, it could lead to numerous complications. As a health conscious individual, you have to know how to fight diabetes. 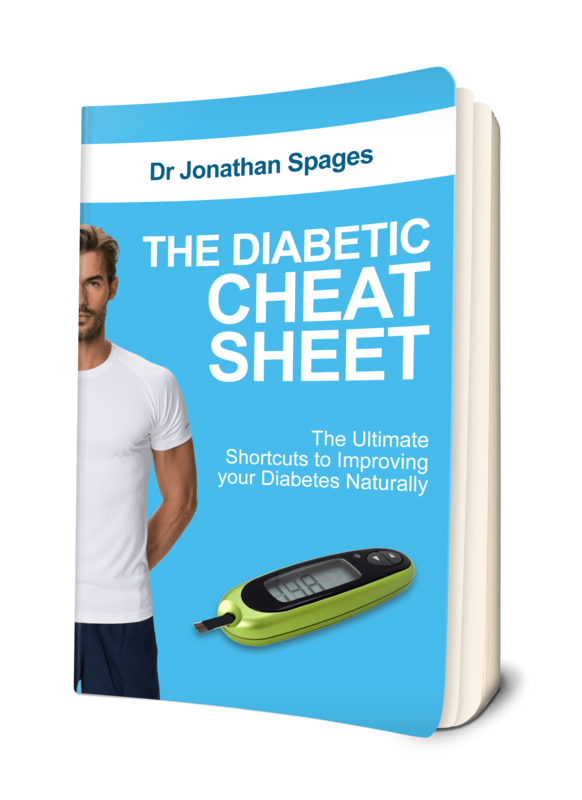 If you are a diabetic individual, there is a possibility that you have feared this disease because of the news that you have watched on television or read in newspapers and magazines. Know that you do not have to be afraid of this disease because you can fight it. Simply start with having the right healthy diet. It is essential to be aware of your food intake since you have to control your blood sugar. Not only that, you also have to know that losing weight naturally should be given importance if you are suffering from diabetes. Weigh your plate. This does not mean that you have to weigh your plate literally. This means that you have to rate your plate based from the food that you fill your plate and the portions that you eat. Make sure to balance your food choices. Fill your plate with enough vegetables and lean protein sources which are needed by your body. To start living a healthy life, you have to be considerate of the amount of food that you eat. Choose healthy foods. Burgers, fries, pizza, ice cream, what else do you crave for? All of these foods sound delicious but you have to keep yourself away from all of them. They will bring no good to your body because what they will give you are just refined grains, added sugars, and solid fats. Since you do not have normal levels of sugar in your blood, you have to choose healthy foods rather than those fatty burgers and sugary drinks. Eat more fruits and vegetables but make sure that you also have enough protein for your body. Take healthy oils and fats. When you hear the word fats when it comes to food, you might already think that it is bad for your body. Fats are also needed by your body. Only remember that you have to go for healthy fats and oils. What you need to avoid is having excessive saturated fats because it is believed to increase the risk of heart diseases. The three healthy eating tips are just some of the various ways on how to live a healthy life when you have diabetes. Aside from opting healthy food choices, you also need to have a healthy mindset. Be consistent with the process for you to achieve your goals. Losing weight naturally when you have diabetes can be a struggle for some but if you are determined to do so, you can achieve it. Dr. Spages can help you achieve your goals. How to fight diabetes? How to lose weight naturally? 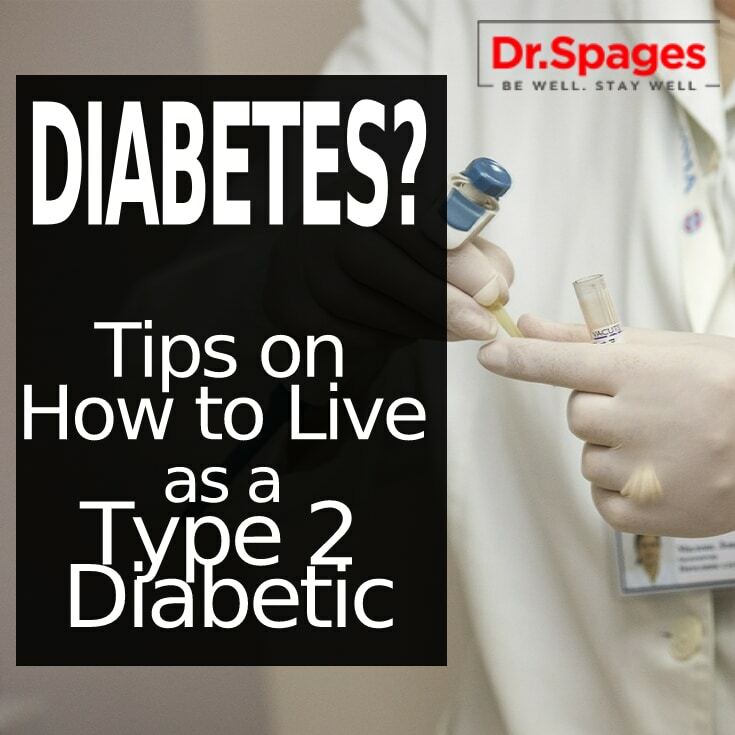 Feel free to ask him at info@drjspages.com and know more how he can help you. This entry was posted in Health News, Health Solutions, Healthy Tips and tagged best solution for diabetes, Diabetes, diabetics, Dr spages, healthy eating tips, healthy lifestyle, how to fight diabetes, how to lose weight naturally.